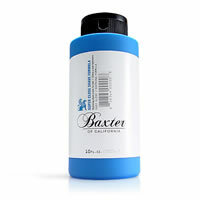 Baxter of California Close Shave shaving cream is great for all skin types, especially male skin that is sensitised to shaving. This nourishing, soothing cream formula softens the beard to ensure a close shave and protects skin from razor burn and irritation, by providing a protective cushion between the skin and razor, for a close shave without redness, razor burn, bumps or irritation. After years of trying shaving gels, foams and oils from brands such as Clarins, Clinique etc, this one really stood out. 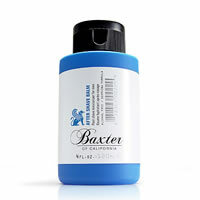 A very smooth comfortable shave with great results. 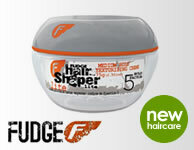 Love the combination with the Super Shape Moisturiser.